Bottle Promotions sells through promotional branch resellers and the cycling industry wholesalers. Requests through our website from end users, will be forwarded on to one of our trade partners. For inspiration and support please see the sales tools below. Our in house studio is also on hand to help; please contact us for any assistance. Your brand is our passion! 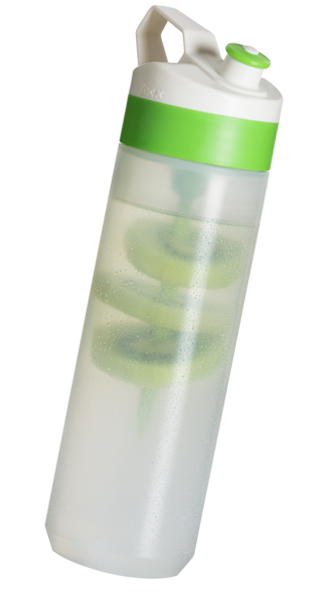 The Bottle Creator offers you an opportunity to visualize your logo on the end product as a source of inspiration. 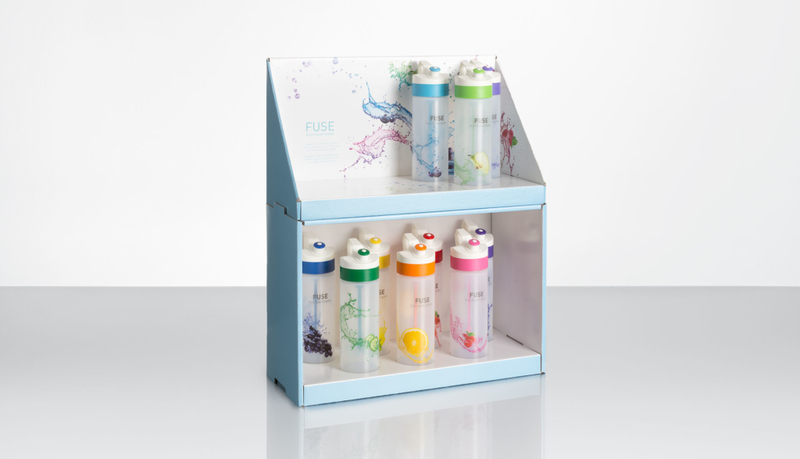 Choose a model and mix and match the bottle and lid colour to your logo. Import your image and position on the bottle to create your perfect lay-out. To support sales you can use our media site. Here you find high resolution pictures of our range of bottles, action images of professional cyclists using our bottles, mail brochures, landing sites, scroll pages and films you can download. Our terms of delivery for printed bottles is ‘ex works’. This means that you have to organize your own transport. If requested we can arrange pick up by one of our reliable transport companies. Please ask for a quotation. For small quantities we use a parcel service. Bottle Promotions sells Tacx bottles in the promotional branch and cycling industry. We work with resellers only. If you are not a reseller, you can contact us for information on a reseller/dealer in your region or country. If you are interested in our prices, please send us an enquiry form.